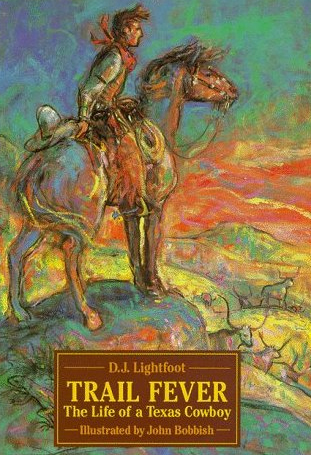 "Working on the subject's own writings, Lightfoot includes details, dialogue, and lore from the man's childhood on a ranch during the Civil War to his teenage experience on his first real cattle drive north on the newly established Chisholm Trail. 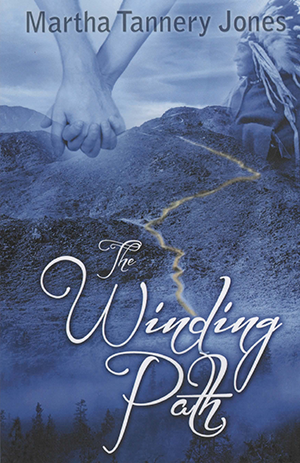 The hard life of riding and herding come through, as does a love for challenges." Click here to read about the teacher's resource guide that is also available.